Sand Dune Carpet Cleaning has become a trusted carpet cleaning company, serving our valued customers since 2008 in Manhattan Beach, California. Our customers have come to depend on us for top quality professional carpet and rug cleaning, upholstery cleaning, tile and grout cleaning, mattress cleaning, and air duct cleaning. Among our deep cleaning services, we also offer expertly performed hardwood floor refinishing, and are the leading authority in water damage restoration. For all your home or business carpet cleaning needs, you will want to keep our number on hand for superior cleaning at affordable prices. Our carpet cleaning is a serious business. 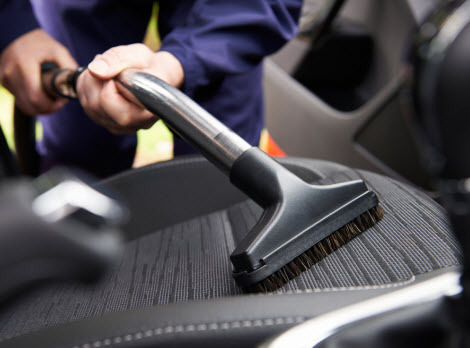 Stains, spots and underlining grime are no match for our technicians. 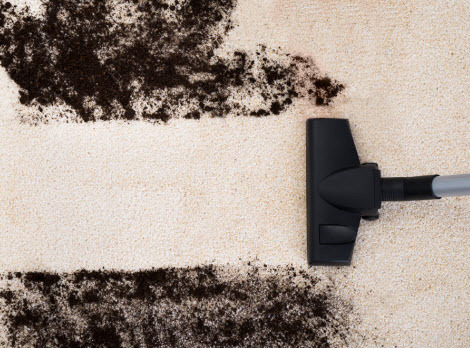 Not only do we pride ourselves on restoring your carpets to their beauty and vibrancy, but enhancing the air quality by removing the pet dander, pollens, bacteria, mold spores, dust mites, and other allergen contagions. Your carpets will not only be breathtakingly clean, but our meticulous carpet cleaning improves air quality for allergy sufferers. Utilizing our modernized equipment and detergents, our carpet cleaning methods can lift out most stubborn stains, high traffic patterns, and persistent odors. With continued maintenance and professional carpet cleaning, your carpets life can be extended. Your upholstery can become dirty and spotted very quickly, especially the popular sitting areas. Your sofas, recliners, ottomans and other upholstered furniture not only need a detailed cleaning, but they also require care while doing so the furniture isn’t damaged in the process. Our specialist execute care while removing the daily buildup, stains and odors from your upholstered furnishings. After our upholstery cleaning services, your sofa and upholstered furniture is left, clean, fresh and spot free. Mattress Cleaning: Mattresses require a professional touch now and again. Getting your mattresses cleaned can remove the heavy layers of sweat and stains that have accumulated over time. Getting your mattress cleaned by a pro can make for a more comfortable sleep. Air Duct Cleaning: With the aid of modern technological equipment, our specialists can get your air ducts clean like new again. Clean air ducts improve the air quality in your home or business, and help reduce asthma attacks and allergy symptoms. Tile and Grout Cleaning: No matter where the tile and grout is located in your home or business, it is susceptible to bacteria, mildew, buildup, and even mold deep within the porous material of grout. Having the professionals conduct a deep cleaning can get your tile and grout back to their original shine and elegance. Hardwood Floor Refinishing: With the many options in refinishing your wood flooring, you need an experienced, skilled technician that can consult with you the better options for the look you desire, and the level of resiliency you need to make your hardwood floors become the charming feature in your home once again. Water Damage Restoration: Water damage is never an expected catastrophe that inflicts our homes or business. The cleanup and restoration can be overwhelming. Call upon our professionals to get your home or business restored. To schedule your appointment, call us today! Our reputable company is ready to serve you. Copyright © 2015 Sand Dune Carpet Cleaning. All rights reserved.